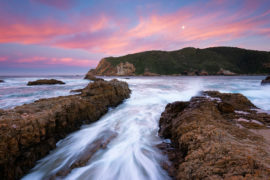 The Half Day – Cape Town Township Tour is a safe way to experience an eye-opening facet of the Mother City. 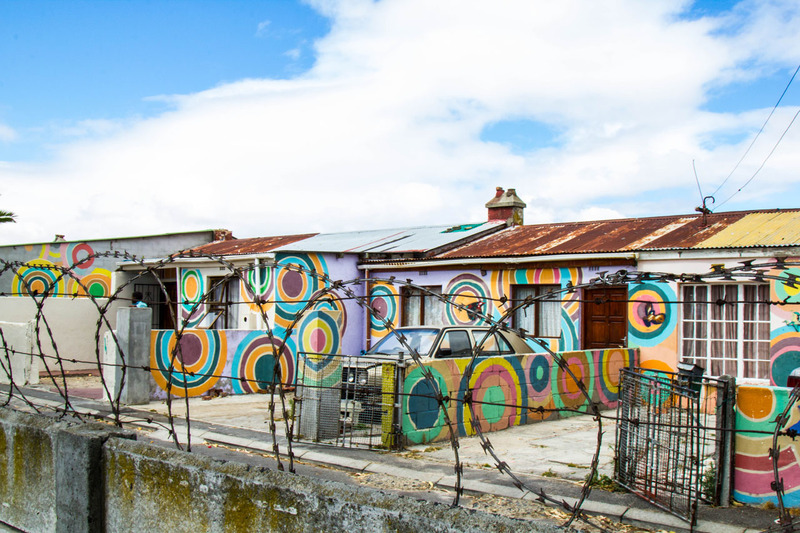 Firstly, the Cape Town Township Tour will guide you through the infamous District Six, where you will visit it’s museum which illustrates the sad story of a deported population during the Forced Removal Policies of the Apartheid Era.. 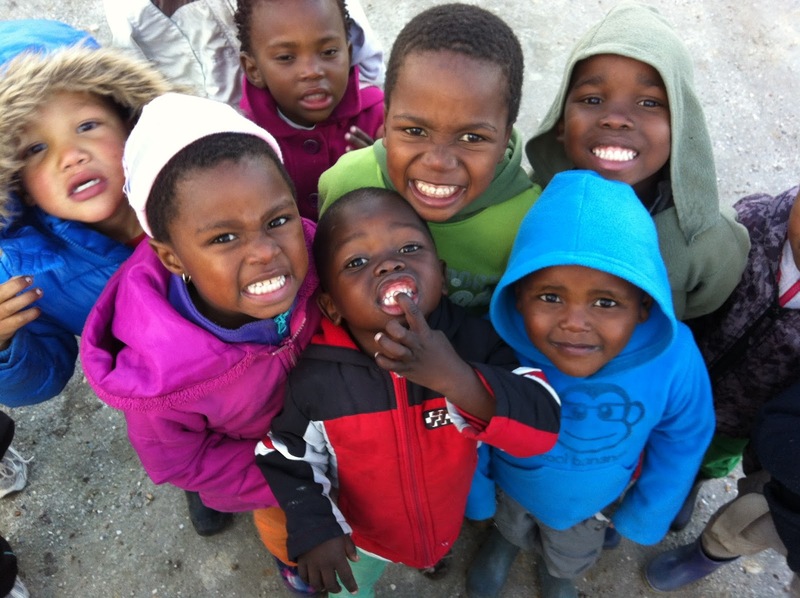 The experience is uplifting and humbling, providing a better understanding of Cape Town. 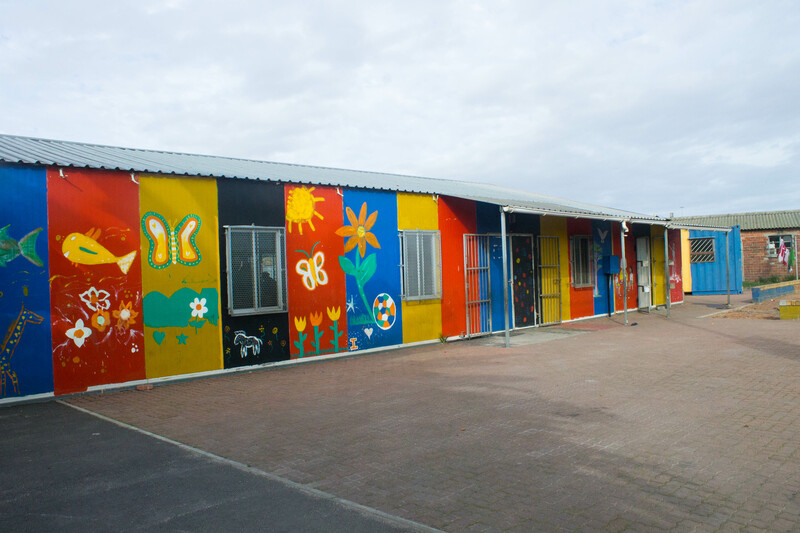 Secondly, the Tour will take you onto the “Cape Flats” – nicknamed for a 20 kilometer stretch of land, situated south-east of Cape Town between Table Bay and False Bay – originally the Apartheid Regime’s dumping ground. 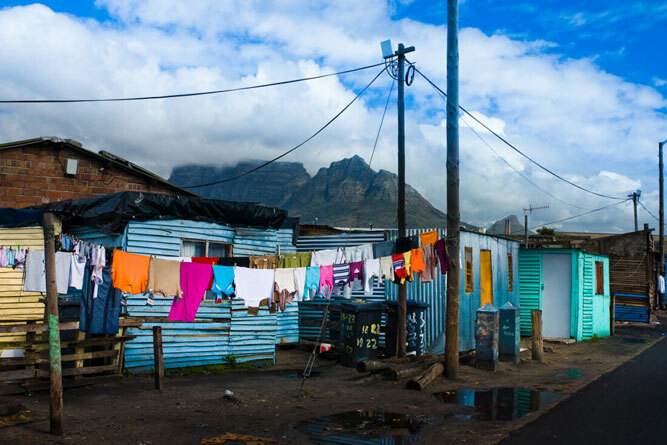 The “Cape Flats” is divided into 4 main areas of which you will discover 2: Langa (the oldest informal settlement) and Khayelitsha (the largest Township). 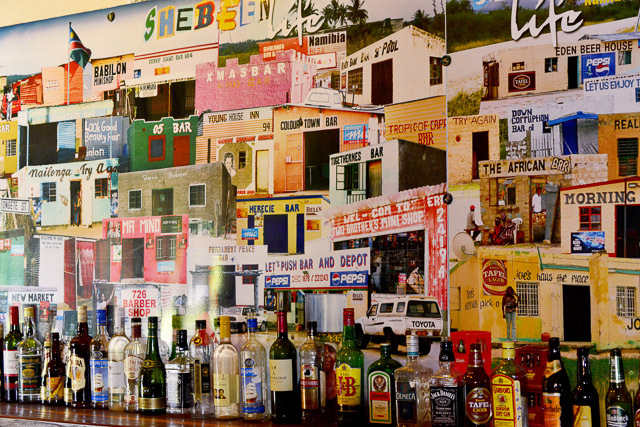 Your local guide will help you discover the past, the present and the future of Cape Town. 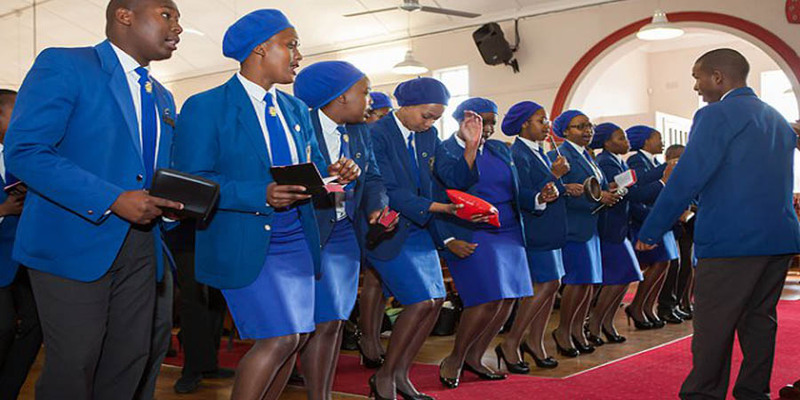 You will also have the chance to enjoy local delicacies as well as traditional dancing, healers, visit local schools, charismatic churches, shebeens (a chance to sample the local beer) and many other fascinating things to see and do. 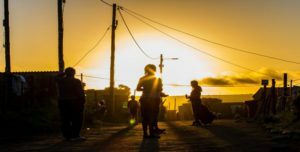 The people you meet on your township tour will leave you with a new appreciation of the South African philosophy of ‘Ubuntu’, as they share a bit of insight into daily life in the townships of Cape Town! Please, note that there are not Township Tours on Sunday afternoon. 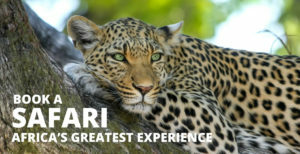 This tour will not be available on the 25th and 31st of December as well as the 1st of January. 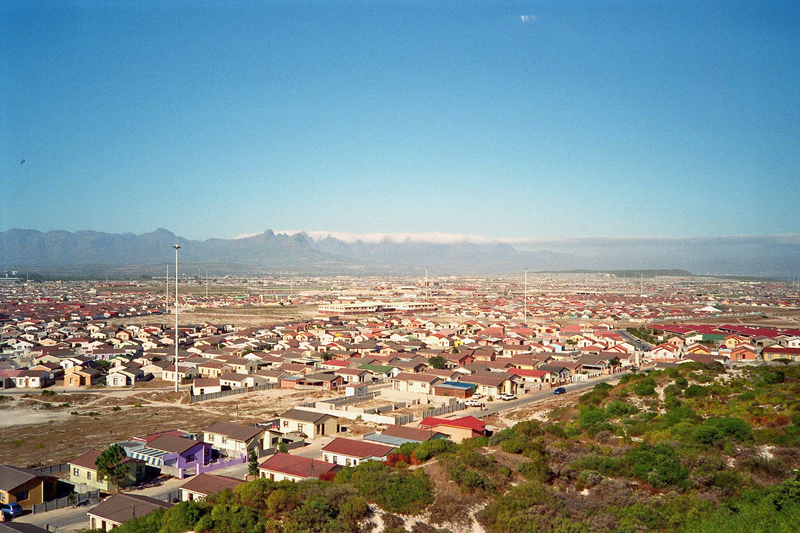 District Six is a former residential area where about 60,000 people lived. It is famous because of the deportation of its colored population in the aim of destroying the area in the 1960’s-1970’s, during the Apartheid. 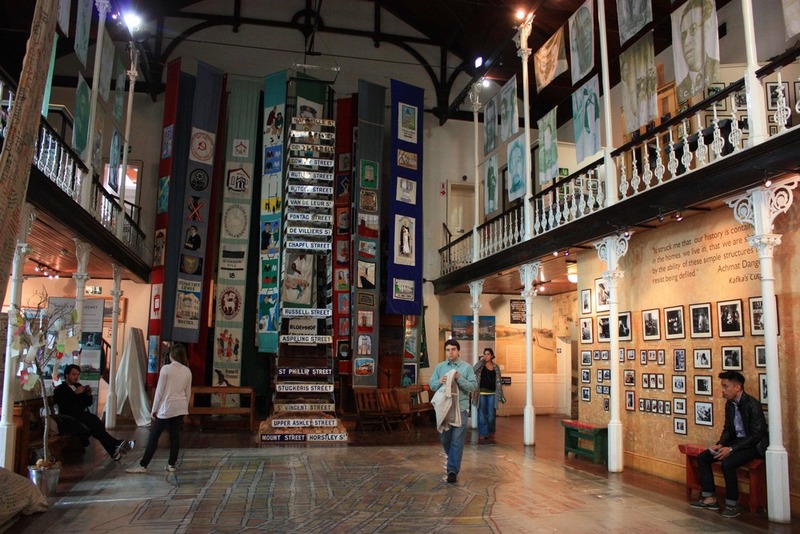 Nowadays, the District Six Museum pays tribute to this population. 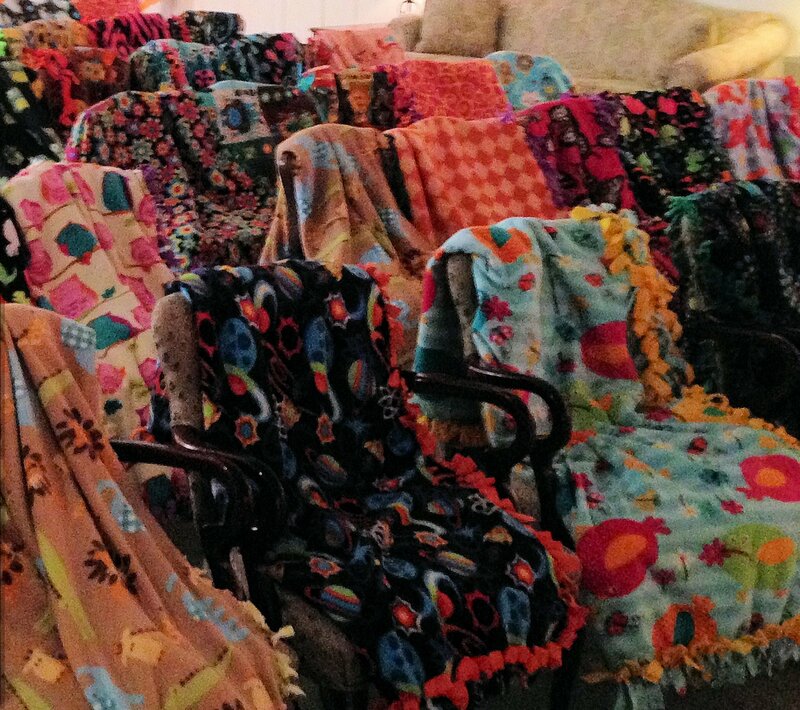 It is located in the former Methodist Mission Church where you can find pictures and moving testimonies. On a big board, inhabitants highlighted the place of their house and wrote touching words about what they remember from their neighbourhood. This beautiful memory work makes it seem all the more real, given the recentness of this event. It is really a sobering visit, giving a historical context at the beginning of the tour. 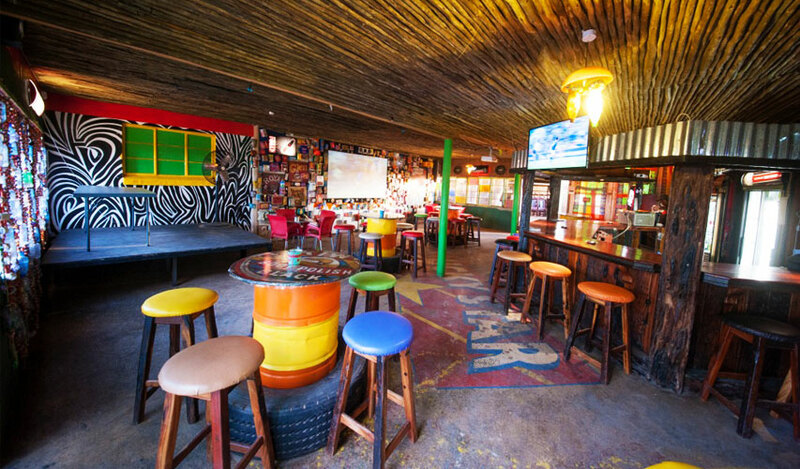 Do not hesitate to ask your questions to the staff, as they will be delighted to answer and it gives you an opportunity to appreciate the friendliness of South African people. 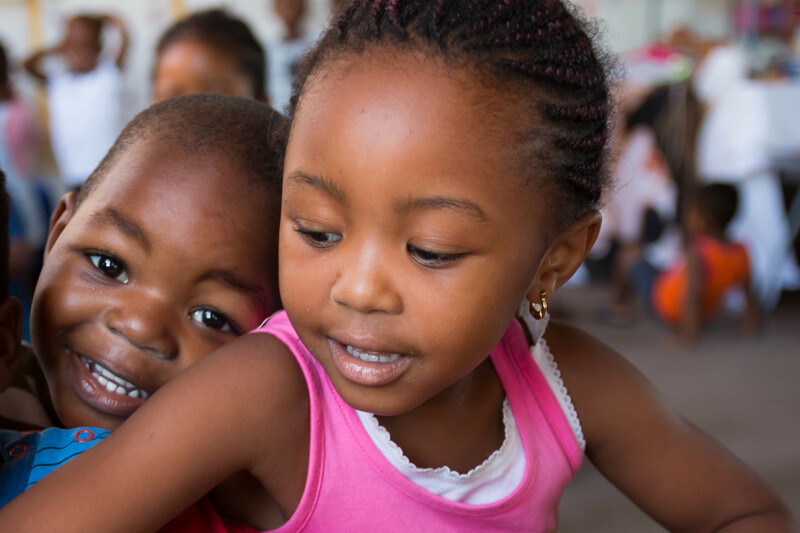 Langa was established in 1927 to host Black Africans long before the Apartheid. 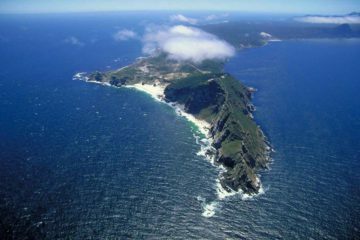 The name comes from a famous rainmaker, jailed at the end of the 19th Century on Robben Island for rebelling against the government. 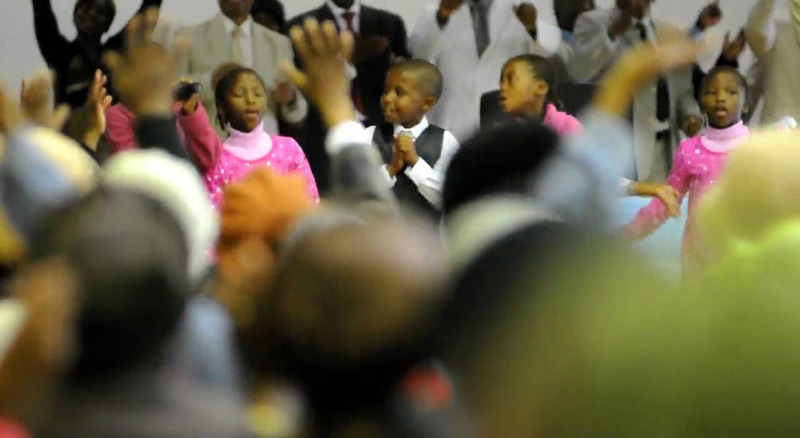 The high point of this tour is certainly the visit of the area of the famous Charismatic Church, especially if you arrive in the middle of a Gospel choir rehearsal. 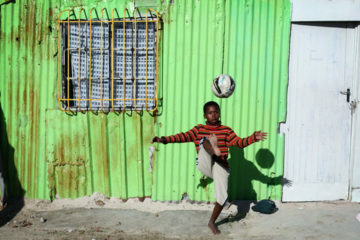 In Xhosa, Khayelitsha means “New Home”. 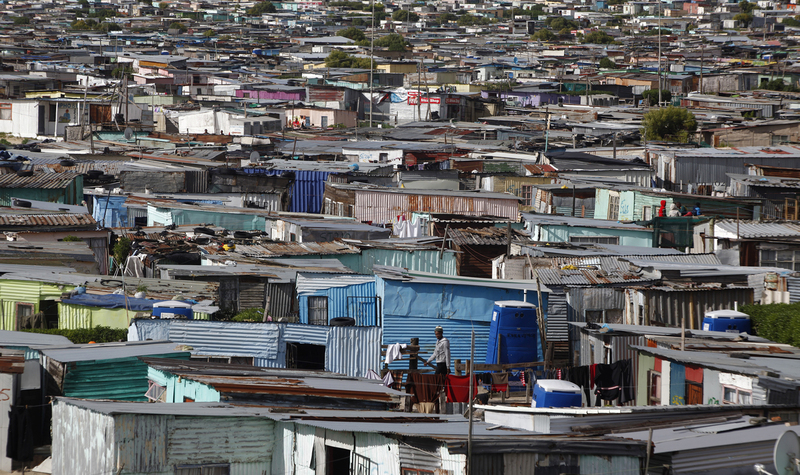 Many residents from District Six and other areas have been removed and relocated here by the government during the Apartheid. 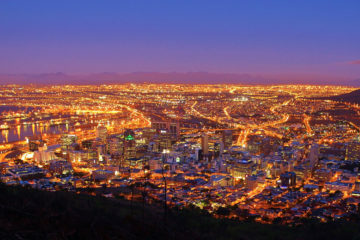 The population today is estimated at more than 405,000 people, making it the largest township of Cape Town. It really looks like a city within the city! 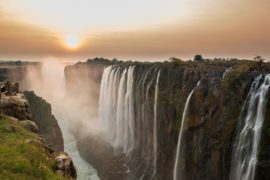 Meeting its welcoming inhabitants brings you insight into the core of South African history and gives you a fuller picture of the country. Visitors who take this tour often genuinely care and are interested in knowing more about the people they meet and the places they see. 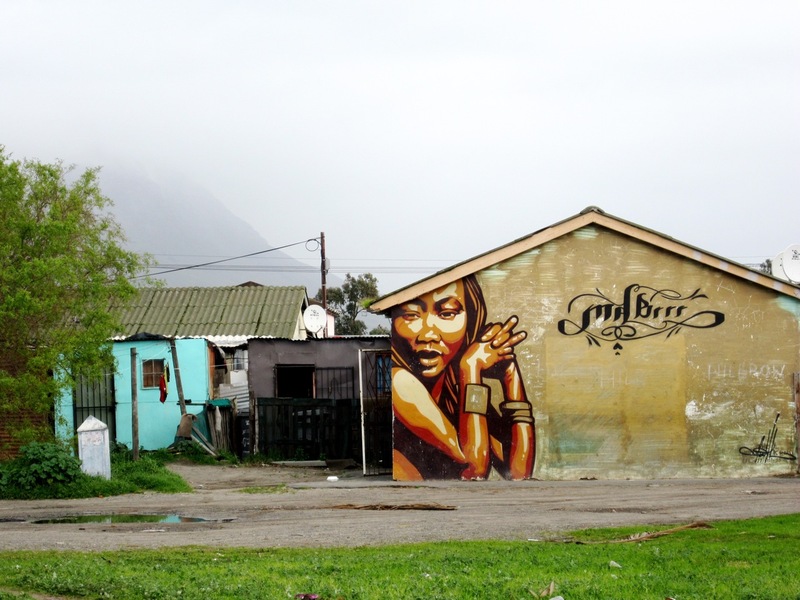 Cape Town has many different faces and this one is one of it’s most vibrant and hidden. This is not only a township tour but a history and social lesson that examines the implications of this country’s former laws. 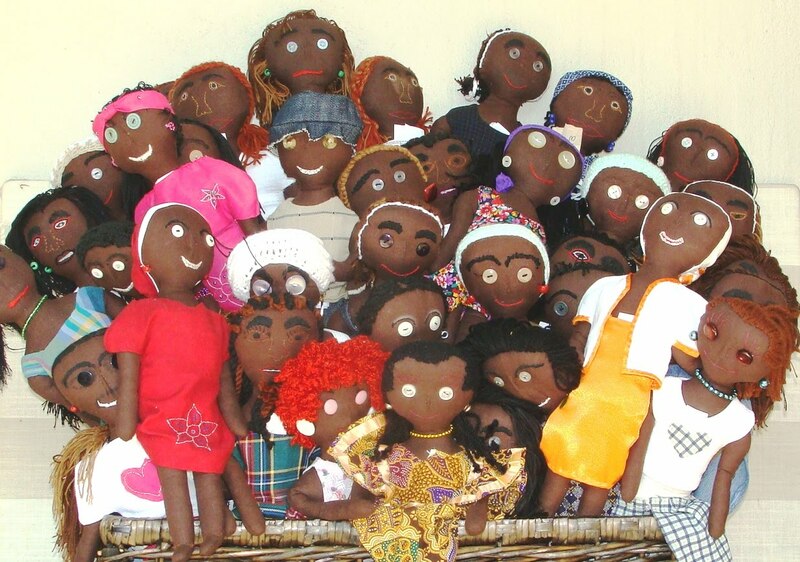 Even if it’s only a little, some money does enter the community, whether through the purchase of art or souvenirs. This trickle-down economy is bound to be better than picking through trash. The tour changes perceptions of poverty by putting a face to it and showing visitors that however poor, people are the same everywhere and share similar thoughts and emotions. You will get to visit and area you would never go to otherwise. 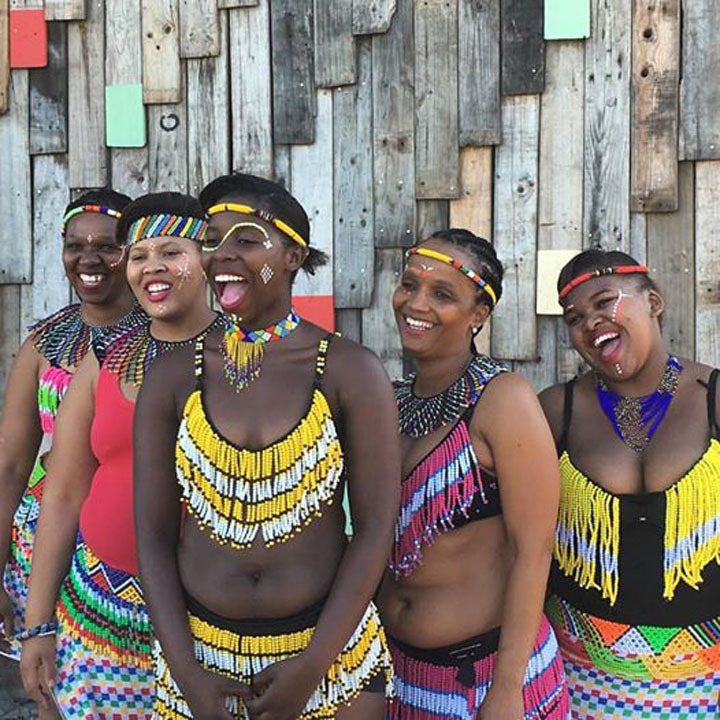 Even in the poorest areas development and innovation is taking place: this township tour showcases the economic and cultural energies of the neighbourhoods. 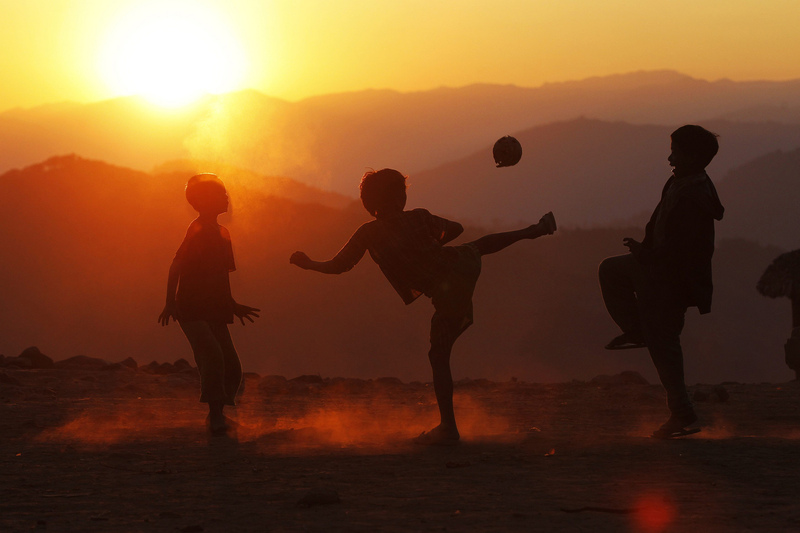 This will improve your understanding of poverty and of one another – and of the world at large. This is a truly eye-opening tour. Essential to every visitor to Cape Town. Experience life in the Township while being 100% safe. 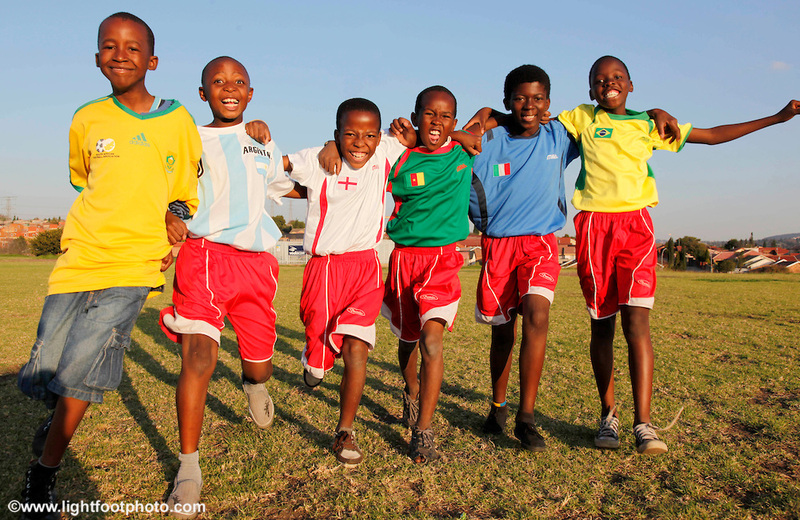 There’s lots of smiles and laughters to be met, townships are a concentrate of raw humanity. Cape Town City has many things to offer, even more magical during the evening. From the city centre to the sea via mountains, don't miss this opportunity. Come to a life-changing experience. Meet incredible people glad to host you in their own house around a dinner against a backdrop of South African music.